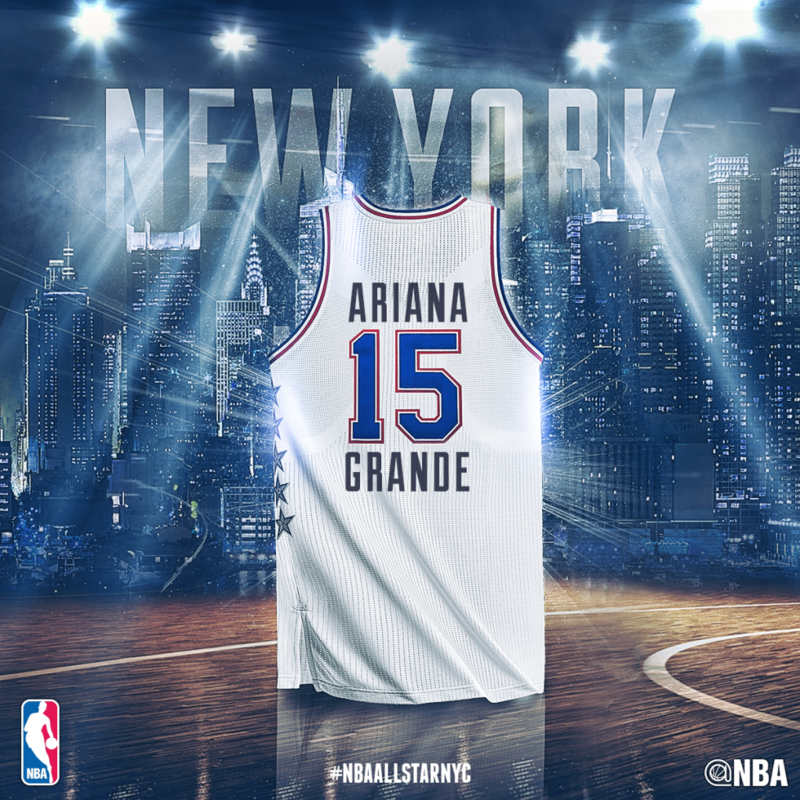 2015 NBA All-Star will take place in New York City and Ariana Grande has been drafted as the official halftime entertainment. All-Star Weekend, which will be shared between the Barclays Center and Madison Square Garden on February 13-15. The Hawks’ Mike Budenholzer and the Warriors’ Steve Kerr will coach the Eastern and Western Conference All-Stars, respectively, while the starters for both teams will be announced tonight at 7PM ET on TNT.